Personal finance doesn’t have to be all that complicated. In fact, it shouldn’t be. For the vast majority of people, it comes down to a few simple rules. One of which is this: always pay your debts first*. Now, this isn’t out of some moral compunction, because I’m sure the banks are doing just fine, it’s just smart personal finance. No need to take this on faith though. So here are 5 reasons you should always pay down your debt first…. This is a big one. The reality is that you will always pay more for every dollar you owe than you will earn for every dollar you save. Of course, there are certain investments that could earn a higher interest rate than some types of debt, such as mortgage debt. HOWEVER, these investments are much riskier, so it’s not a fair comparison. If you are comfortable with the risk, then it can be financially beneficial to investment in some riskier options than paying down your mortgage. Any other type of debt, however, should probably be paid off first. Think about it: for every dollar you put into stocks, you’re probably earning 6%-7% on average, over time. For every dollar you put towards credit card debt you are avoiding having to pay 20%. Paying down your debt will always have a higher return. As a result, your friend’s net worth is about $0.13 higher than yours at the end of the year. Paying down high interest credit card debt will improve your net worth more than just about any investment you can make. While we're on the topic of saving money by paying down your debt, we want to point out that you should always pay down your highest interest rate debt first. We realize that this is fairly obvious, but we never said that any of this is complicated. Spending a given dollar paying down your debt will improve your credit rating more than if you invested that dollar. One of the main determinants of your credit rating is the ratio of your debt to allowable debt (also known as your credit limit). 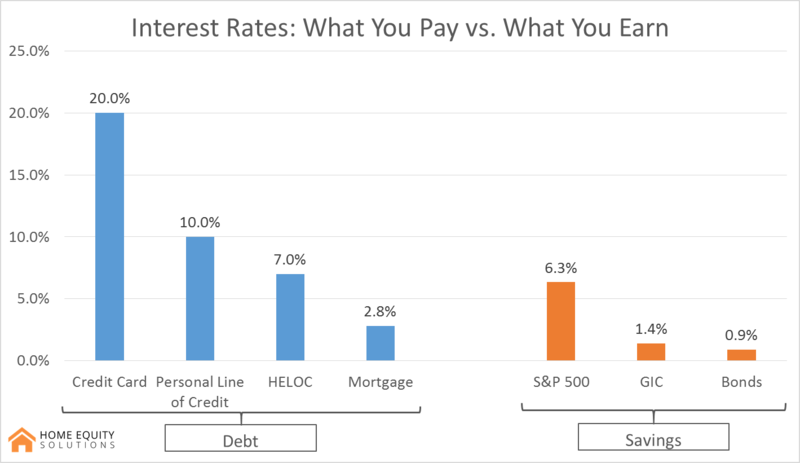 As you pay down your debt, this ratio falls and your credit rating increases. Also, as we mentioned before, a dollar spent on paying down your debt will improve your net worth more than a dollar spent on an investment. for more tips on how to repair your credit rating, click here. Having a higher net worth and a better credit rating makes it easier to get loans with better interest rates, which makes it easier to pay down your debt. This is what we call the Virtuous Cycle of Debt Consolidation. Debt consolidation is the next reason why you should pay down your debt first…. 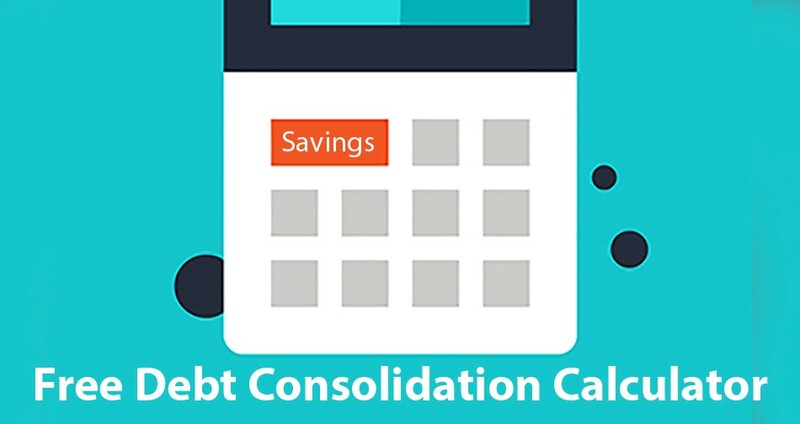 The great thing about paying down your debt first is that you can consolidate your debt. Essentially, you continually move it to lower and lower interest rates. One of the great things about paying down your debt is that you know how much you are saving and there is no doubt about it. 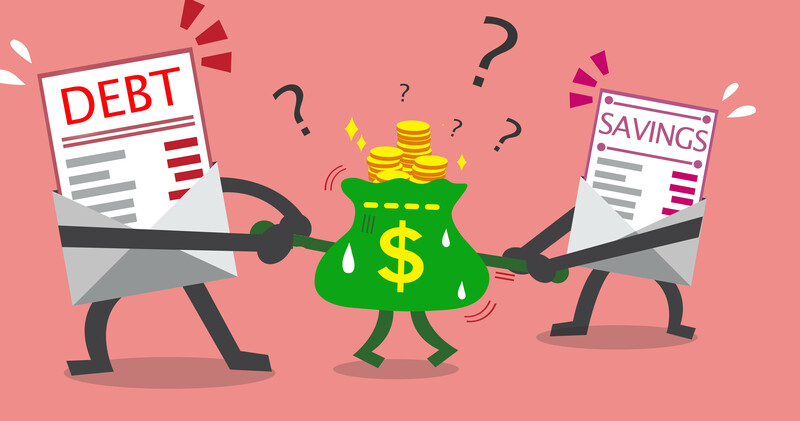 If you make an investment, you MIGHT get a 7% return…but you might not. Normally, a riskier investment must also have a higher return to be worthwhile. Paying down your debt, however, has a higher return AND has much less risk (none).